Are you aware that Chilliwack has a connection with the Carnegie Corporation of New York? 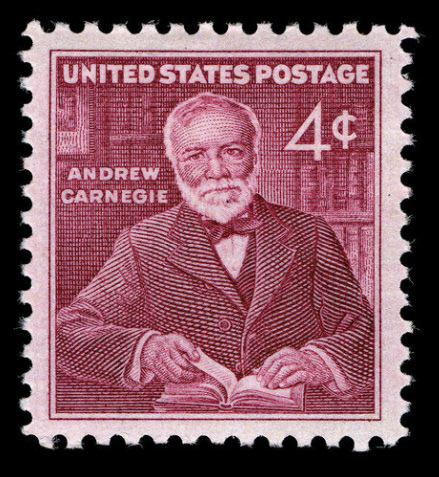 Andrew Carnegie was a successful Scottish-born American businessman and philanthropist with a love of learning and libraries. He parlayed this passion into philanthropy by providing funding to establish and even build libraries throughout the United States, Canada, Australia, New Zealand, the United Kingdom, the Caribbean and Fiji. 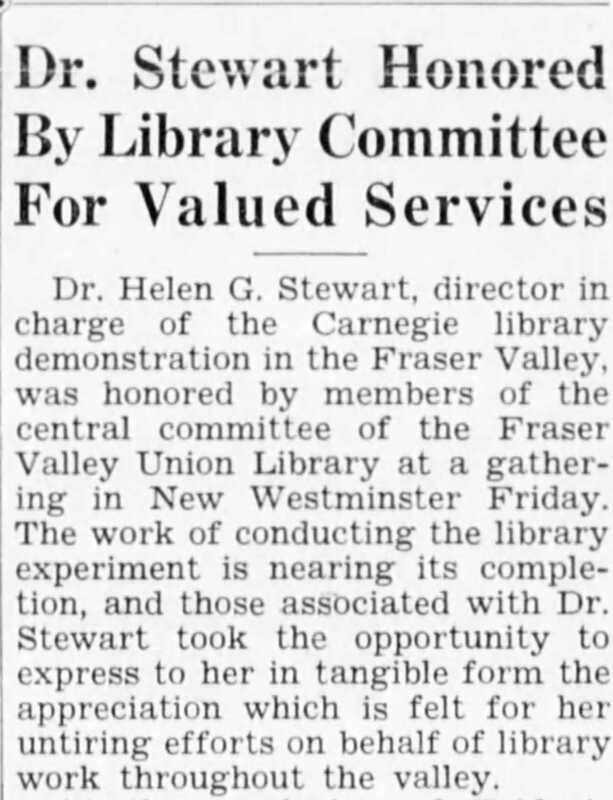 In 1930 Chilliwack was chosen as the location of the “Fraser Valley Public Library Demonstration” and the five-year pilot project began with a generous donation of $100,000 from the Carnegie Corporation. 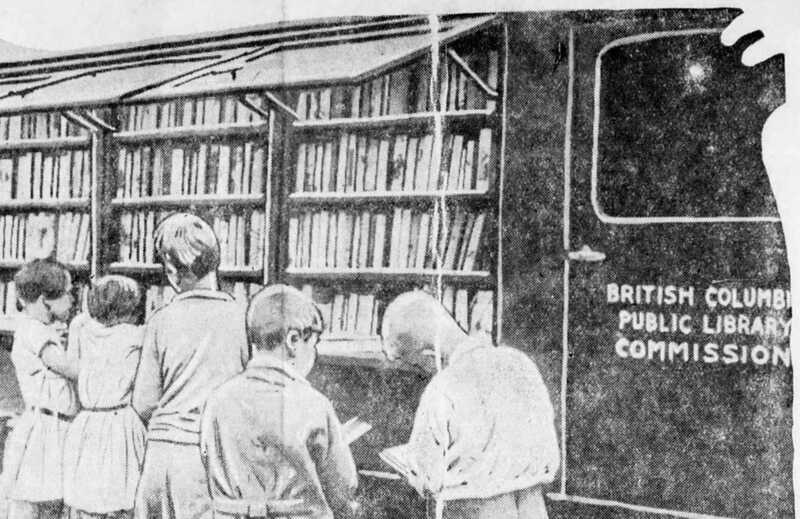 A small library was established on Nowell Street and a travelling bookmobile hit the roads of the Fraser Valley delivering reading material to book-thirsty patrons. The book van travelled from Ladner to Hope and all places in between; a large geographical area that included both urban and rural stops. 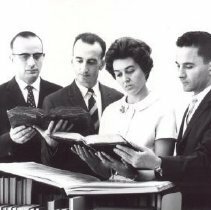 Dr. Helen Stewart was hired as the first director and it was her task to select books, hire staff and purchase the vehicle for use as a bookmobile. Children choosing their books from the bookmobile. The demonstration project was a huge success with demand for reading material exceeding all expectations – but the $100,000 grant was depleted by 1934. After the trial was over local residents voted to continue the library service with funding obtained through local taxation; this was passed even though the country was in the midst of the depression. In 1934 North America’s first regional library was born right here in the Fraser Valley - and Chilliwack was at the forefront.